New research from the University of California at Los Angeles (UCLA) revealed that having a sedentary lifestyle could lead to thinning of the part of the brain linked to memory, and that even having a high level of physical activity would not compensate for the harmful effects to remain seated for prolonged periods of time. The study published in the magazine "PLOS One" was carried out in 35 people between 45 and 75 years old. First they were asked about the average amount of weekly hours they were sitting and then the thickness of the part of the brain linked to memory was measured in each individual, with the help of magnetic resonance images, to determine the correlation between these variables. The analysis suggests that sedentary behavior may be a risk factor for the development of age-related cognitive impairment, and it is suggested that approximately 13% of cases of Alzheimer's disease (AD) worldwide may be attributable to sedentary behavior. Prabha Siddarth, Ph.D., is the lead author of the study and notes that "the finding that sitting decreases the thickness of these important structures is relevant, because it suggests that the reduction of sedentary behavior may be a possible goal for interventions designed to improve brain health in middle-aged adults and in the elderly". For his part, David A. Merrill, Ph.D., clinical assistant professor of psychiatry and biobehavioral sciences in the Division of Geriatric Psychiatry of the same university, indicated that sitting is the new smoking, in relation to general health and that he hopes that the findings will encourage people to have healthier habits for the brain, both at home and in the workplace. That is why he advises taking a 5-minute break to walk every 30 to 60 minutes. The large amount of recent evidence suggests that physical exercise has the potential to prevent the onset of dementia and Alzheimer's disease and that it also benefits the macro and micro structures of the brain. 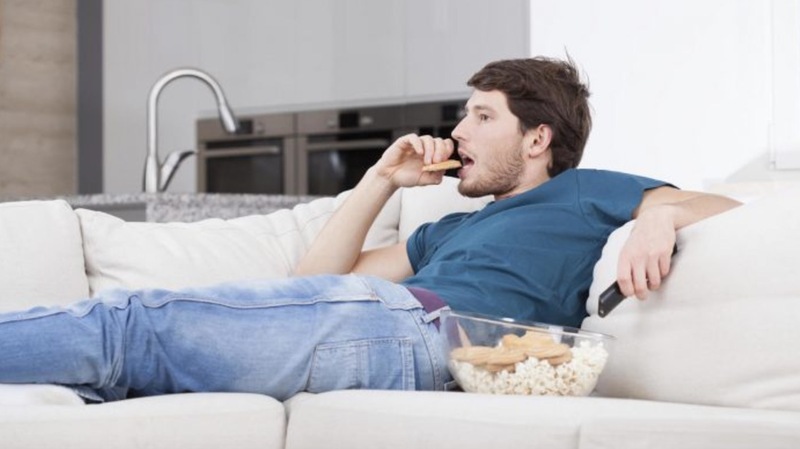 However, it is not yet clear if there is a relationship between sedentary behavior and the risk of suffering from dementia, so the researchers believe that it is necessary to conduct more research on the subject, in order to better understand the effects of this behavior in the brains given the global epidemic of physical inactivity and sedentary lifestyles. Translated from "¿Por qué es bueno levantarse de su silla? El comportamiento sedentario puede afectar la memoria"